Are you still worried about traffic problems in the scenic spots? Are you just looking at the sightseeing trains because of high price? If so, your problem is just like a piece of cake. The sightseeing car will help you solve everything. Not only does sightseeing car have beautiful appearance but also the price is very beautiful. 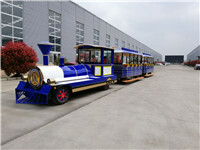 Firstly ,Simple operation: Compared with the sightseeing train, the operation of the sightseeing car is quite simple. 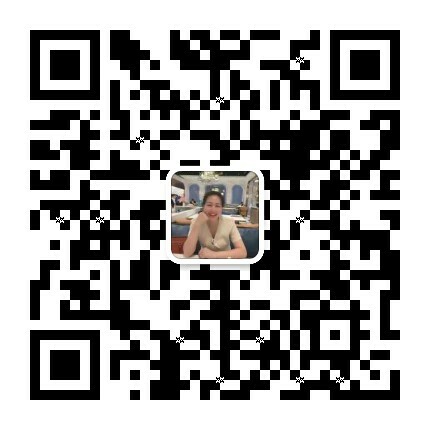 It does not need professional technical person , so the scenic spots do not need to hire a professional master. A small amount of fee is saved. 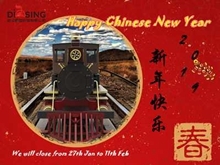 Wide use: The sightseeing train has more demand for scenic geographical environment relatively. 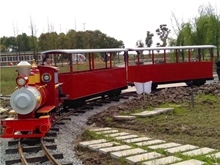 The sightseeing train is divided into two kinds: trackless and track. 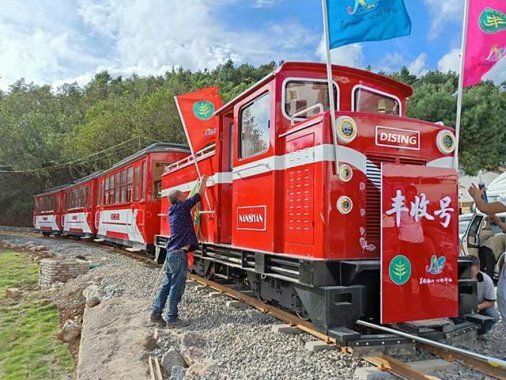 The design of the track, the climbing ability and the turning radius of sightseeing train have a very high slope requirement for the terrain. The wheeled sightseeing car, as long as the power is strong,sightseeing car almost can go in any scenic spots.Therefore, the use of sightseeing cars is relatively more common. Beautiful price: Although there is no retro and elegant appearance of the sightseeing train, sightseeing car looks simple and generous. What is more is that the price is several times more beautiful than the sightseeing train. What are you still worried about? Take action now.